Happy Lunar New Year! 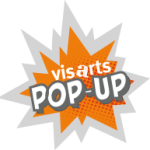 Join VisArts for fun art projects and a game celebrating the Year of the Pig. Activities include Zodiac painting on canvas, a lucky red envelope craft, photo booth fun and a chopstick game. Regular tickets can participate in all art projects. Companion tickets may be bought for accompanying adults. Companion tickets will collaborate on art projects with their children and are required to be in the classroom. Only ticket holders will be permitted in the event. Watch a fun video about the Chinese New Year, Zodiac painting on canvas, lucky red envelope craft, chopstick game, photo booth, and candy. 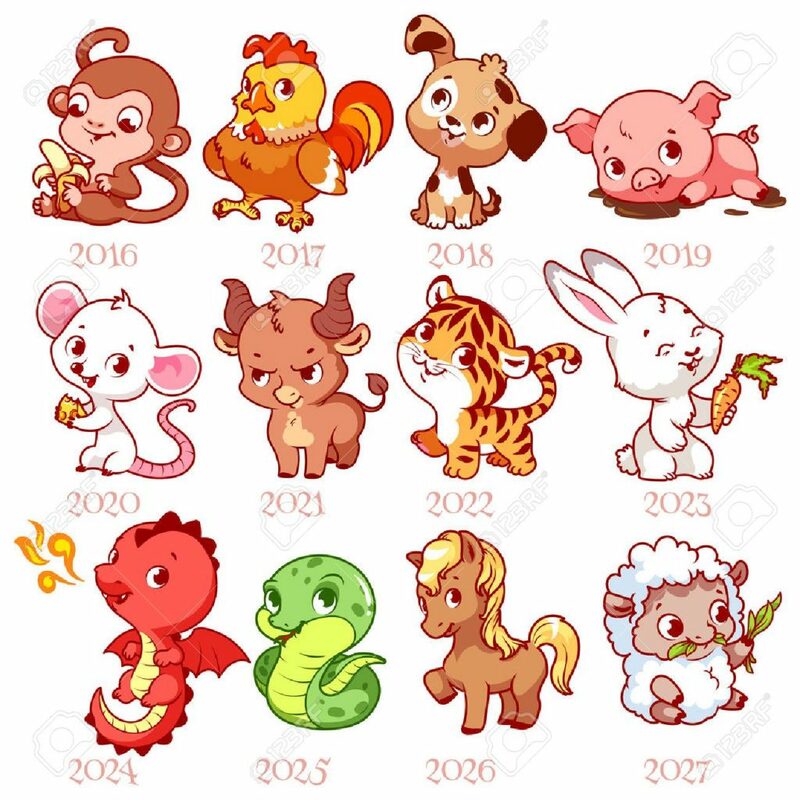 ** One of the art projects is a painting of a Chinese Zodiac animal. Please specify in the note box below which zodiac animal you would like pre-sketched. For a list of animals, please refer to the the yellow key of images. These projects are suitable for children ages 7 and older to work independently. Ages 3-6 might need assistance, and so companion tickets are recommended.